Welcome to my blog! 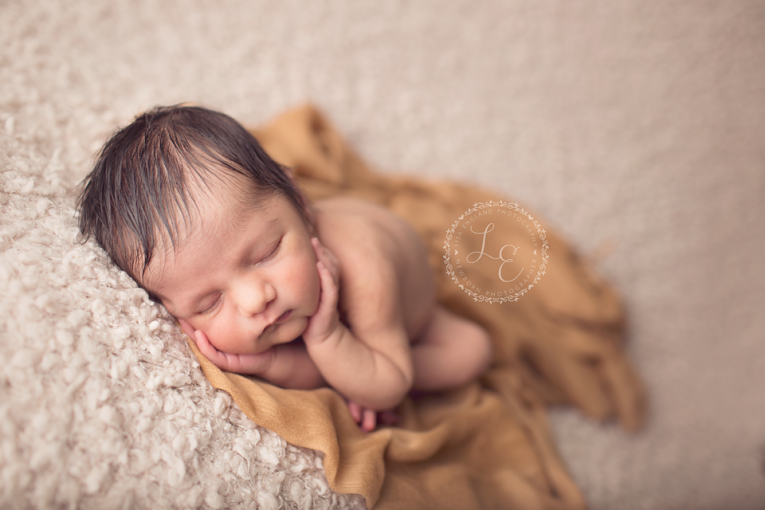 Newborn photography is my passion and I hope it shows. I really do love my job! I mean seriously, I get to play with these sweet little babies all day…how could it get any better? I am one lucky girl! Meet this lovely little lady. Alexandra Hazel is her name. She was born on Sept. 16th weighing in at all of 5 pounds 12 ounces. She was so petite and beautiful. This little sleeping beauty slept through just about every pose, I’m not sure she even opened her eyes once. 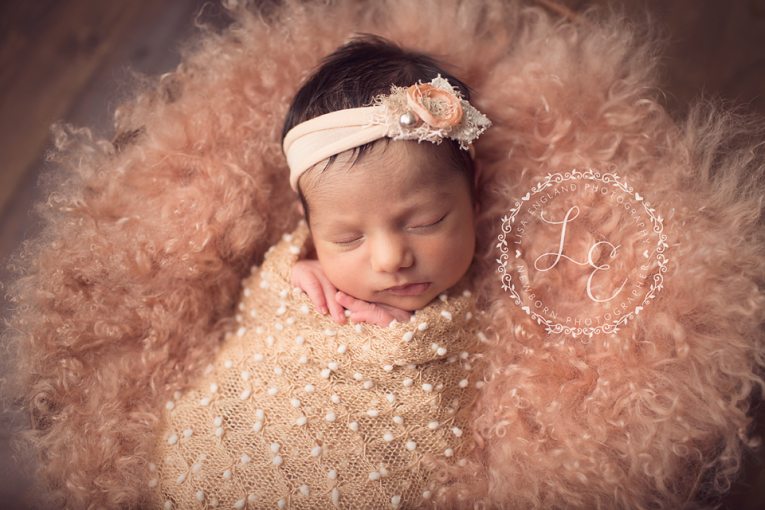 We got so many amazing images of her for her parents…I know they will cherish them forever. Congratulations to this new family of 3, she is perfection! 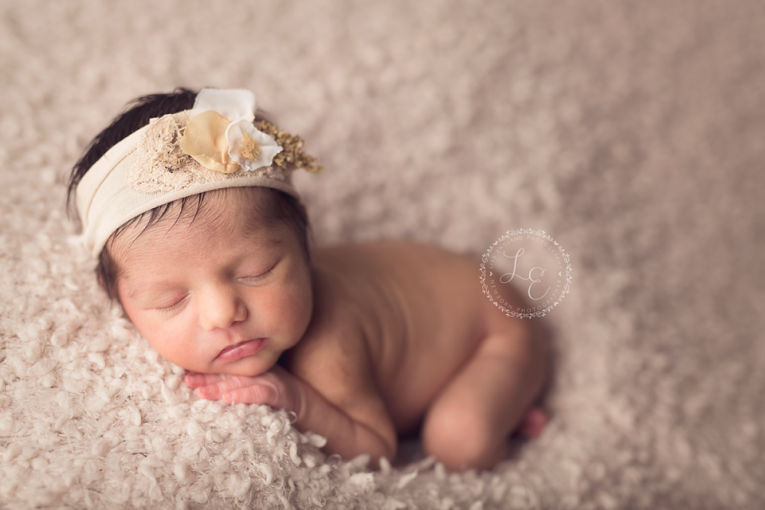 Lisa England Photography specializes in newborn, baby, child and maternity photography in San Diego and surrounding areas.